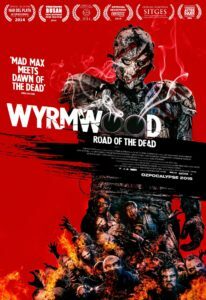 Screenwriter/Director, Kiah Roache-Turner, joins me in Episode 11 to discuss his debut feature film, WYRMWOOD: ROAD OF THE DEAD. 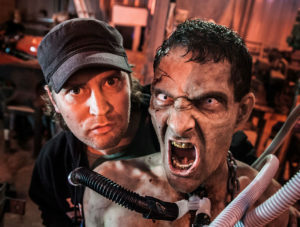 It’s a zombie movie with a difference. Think MAD MAX meets DAWN OF THE DEAD!